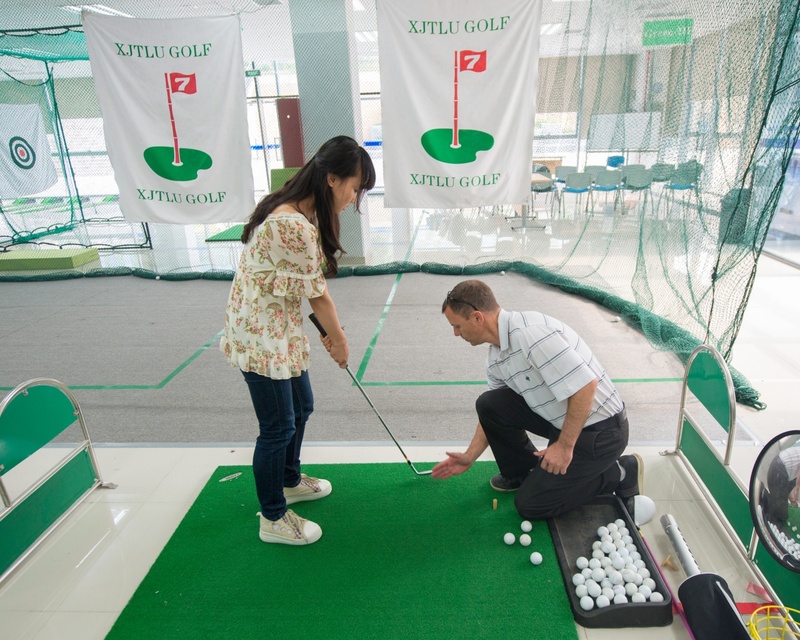 Students and staff at XJTLU have the opportunity to try a range of sporting activities through our clubs and organisations as well as the sports facilities on offer. As an XJTLU student, as well as participating in our student sports clubs, you will have the chance to take part in physical education classes, coordinated by our Physical Education Centre. 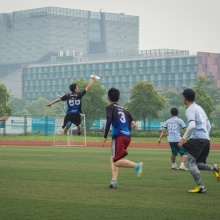 Currently, 21 sports are offered through PE classes at XJTLU, including badminton, basketball, belly dancing, billiards, boxing, bridge, Chinese martial arts, football, free combat, body building, golf, popping, roller-skating, sport dancing, table tennis, taekwondo, tai chi, tai chi sword, tennis, Ultimate Frisbee and yoga. We have outside sport facilities that include basketball and tennis courts as well as indoor facilities, such as a golf training venue, gym, dance room, and table tennis room. 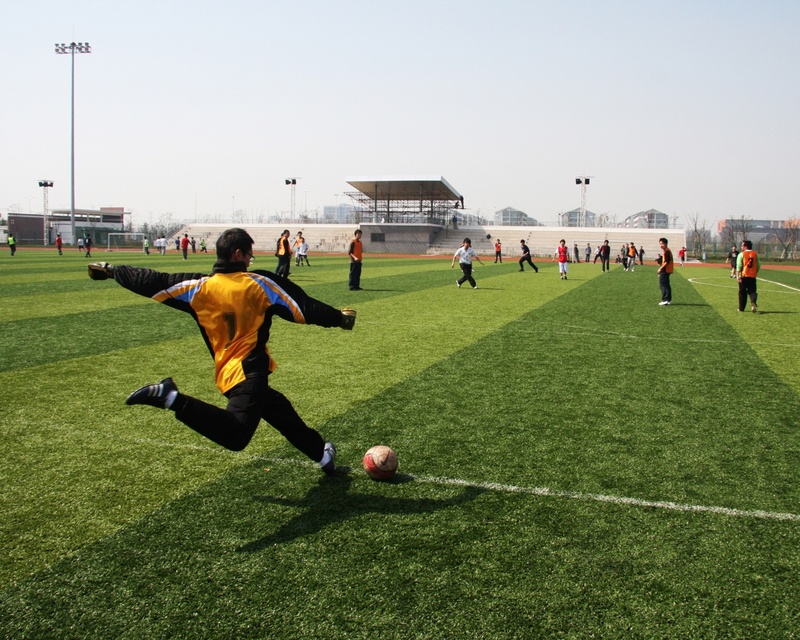 There is also a football field located next to the new South Campus. In 2016, work will start on a new multifunctional sport complex as part of this development. 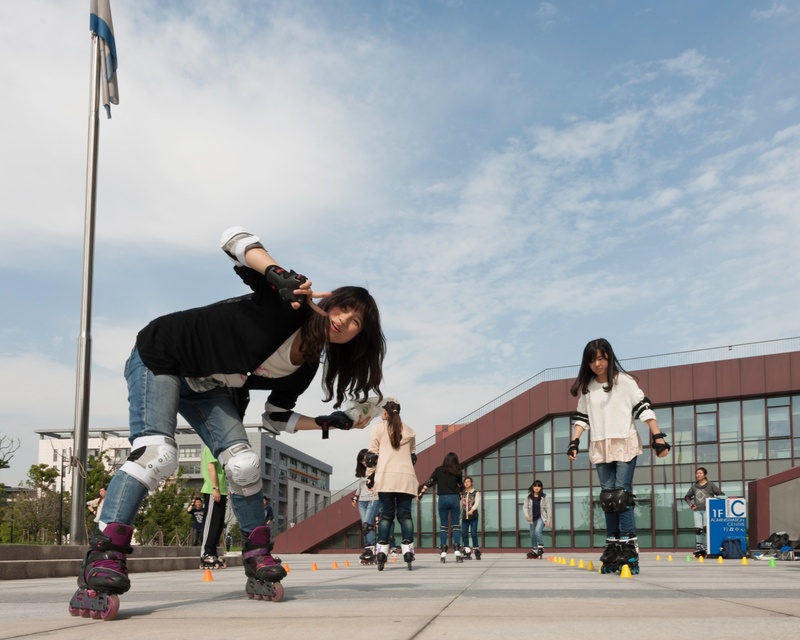 The sports facilities at XJTLU and in the surrounding area give me the opportunity to try different activities, meet new friends and stay fit and healthy! 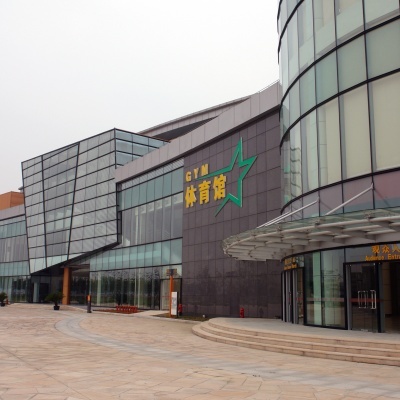 XJTLU is located in the Suzhou Dushu Lake Science and Education Innovation District of Suzhou Industrial Park, surrounded by over 20 other universities and colleges. All students can enjoy access to the SEID sports facilities and there are football fields and several tennis and badminton courts in the area surrounding student accommodation. 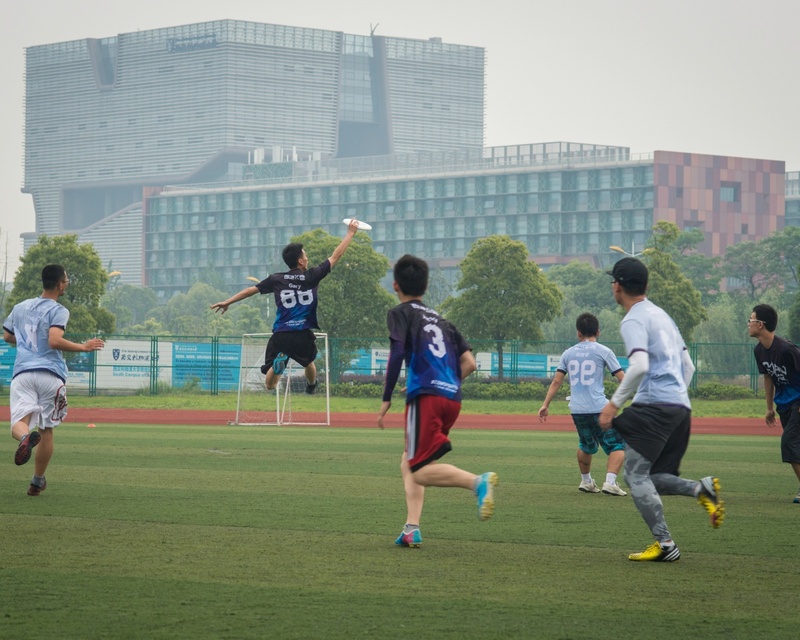 As an XJTLU student or member of staff, you can also make use of the Dushu Lake Gym, which has facilities for several sports, including basketball, badminton, tennis, squash, table tennis, taekwondo, rock climbing and bowling. The centre also has a 50 metre swimming pool.